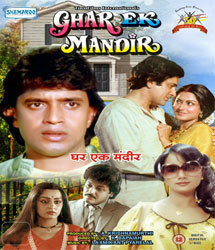 The story revolves around the quest of a young business executive trying to rediscover Chanakya's Teachings. 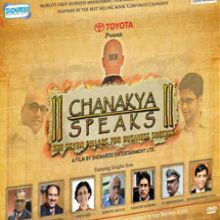 Mentored by his quirky "boss"' he discovers Chanakya's Seven Pillars Construct (Model) and sets upon a journey to apply the learnings' for the growth of his organization and betterment of his own life. In this interesting journey he makes opportunity to meet face to face with some of India's most successful leaders in business and otherwise: Mr. Narayana Murthy; Dr. Santrupt Misra; Vinita Bali; Subroto Bagchi; Raamdeo Agrawal; D. Sivanandhan. He realises' that Chanakyas teachings are still very relevant and pertinent in the current business context both in letter and spirit' helping him to set a new direction for himself and for his company.